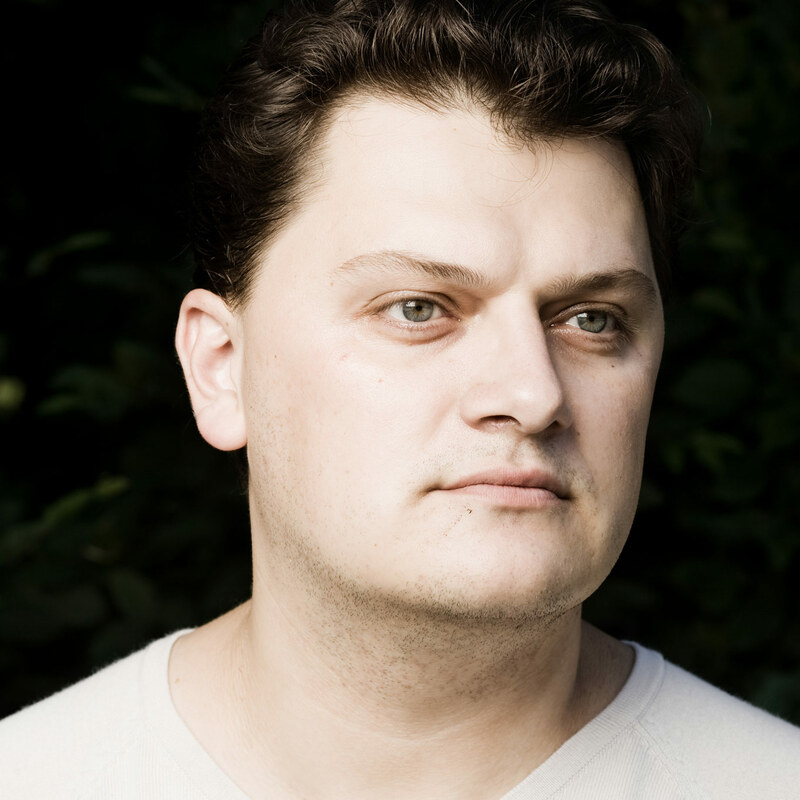 Aleksandrs Antoņenko is a Latvian tenor who specializes in dramatic repertoire. He debuted on stage as Prince in Rusalka in 2009. Since then, he has performed in cities such as Baden-Baden, Berlin, Monte Carlo, and Stockholm. Notable appearances include a 2012 appearance in Tosca, as Cavaradossi, at La Scala. In the same year he was seen as Otello at the Royal Opera House in London. In 2013 he appeared in the role of Radames in Aida at the Zurich Opera House. He followed that performance by appearing as Manrico in Il Trovatore at the Berlin State Opera. He has also performed in Turandot as Calaf at La Scala. In 2013, he appeared in the role of Ismaele in Giuseppe Verdi’s opera Nabucco, conducted by Nicola Luisotti at the Teatro alla Scala, Milan as well as the Splendid Palace in Latavia. In 2014 he announced that he will perform at The Orchestra Hall in Cavalleria rusticana and Pagliacci. He will also appear as the title role in the Metropolitan Opera’s new production of Otello, which will open the Met’s 2015-2016 season. Other future performances include Norma at the Bavarian State Opera, Otello at Barcelona’s Gran Teatre del Liceu, and Pagliacci at the Royal Opera House in London.